I first learned to scuba dive on the West Coast of Australia and have spent a lot of time diving off the coast of New Zealand. The picture below is from the Poor Knights Islands. Living in England now means I don't dive much – it's just too cold around the coast here, but watching Blue Planet II recently definitely gave me the itch to get back underwater! Diving is a fantastic way to reach the world’s strange underwater places, some of which I've featured in my thrillers. For example, The Sunken Cities exhibition at the British Museum in 2016 laid bare the lost Egyptian cities of Thonis-Heraklion, and inspired my short story The Dark Queen. Here are 15 more sites around the world that harbour strange underwater places. A circular stone structure lies 9m beneath the Sea of Galilee. Found in 2003 following a sonar survey of the lake, the ancient structure is made of basalt rocks arranged in a cone shape. Around 70m wide, it reaches 10m in height. It’s also twice as large as Stonehenge. According to archaeologists, it could be an ancient burial or ceremonial site. No other structures this size are currently known, so experts can only guess at how it was built or used. Its location makes it difficult to study, and experts place its age between 2,000 and 12,000 years old. Traveling south from Galilee, you reach the Dead Sea, where the salt water can kill you if inhaled. Morgan Sierra dived there in Gates of Hell, looking for an ancient key. My research process just involved watching videos on YouTube, in case you were wondering! Another stone henge lies at the bottom of Lake Michigan. Discovered in 2007 during a sonar survey, the stone circle lies 12m beneath the water. One stone bears what looks like a carving of a mastodon. They became extinct 10,000 years ago, adding to the mystery of the circle. You might not be able to visit yet, but you can still imagine the people that built it. Archaeologists conducted another sonar survey off the coast of Cuba in 2001. It revealed mysterious submerged structures. They cover an area of almost 2sq km, at varying depths between 609m and 750m. Some experts believe the structures are too deep to be man-made. Yet both the Maya and the Yucatecos told ancestral stories of an island that sank. Geologist Manuel Iturralde points out that naturally occurring unusual structures also exist elsewhere. There's no guarantee that the ‘city' belongs to an ancient civilisation. But it’s easy to imagine the daily lives experienced in such strange underwater places. Once branded “the most wicked and sinful city in the world”, Jamaica's Las Vegas was an infamous pirate town. It was also badly built, and a 7.5 earthquake in 1692 sent 33 acres of the town into the sea. The town was the second largest city in the New World (after Boston). In 1675, it was so lawless that a pirate even became the Lieutenant Governor – the notorious Henry Morgan. He died in 1679, and even the cemetery where he lay ended up beneath the waves. The ruins of the city now lie 12m underwater. Archaeologists continue to find well-preserved artefacts on the site. It became a National Heritage Site in 1999. You need special permission to dive there. Instead, see recovered artefacts at the Museums of History and Ethnography in Kingston. Discovered in 1986, the Yonaguni Monument lies off the coast of Japan. Experts debate the provenance of the massive rock formation – is it natural or manmade? Some believe the site began as a natural monument, later modified by humans. Ten structures lie near Yonaguni, while five lie near Okinawa. Marine geologist Masaaki Kimura has identified man-made structures. Roads, temples, a castle, retaining walls and even a stadium lie among the ruins. Divers discovered fireplaces, pottery and even stone tools that date to 2500 BCE. But other experts dismiss the drawings and carvings present on the monument as scratches. But it's unlikely that so many would be present in the same place. The strange underwater places could even be the remains of the lost civilisation of Mu. According to legend, Mu disappeared beneath the sea like Atlantis. Tourists can dive at the site so why not visit and make up your own mind? Built between 25-200 CE, Shi Cheng (or “Lion City”) spans around 62 football fields. It also lies over 30m below Quiandao Lake, created in the 1950s as part of a dam. Surprisingly, flooding the city helped to preserve its ancient architecture. The water shields it from sun and wind damage. Much of its arches and buildings remain intact. Shi Cheng's strange underwater places aren’t yet open to divers. But Quiandao Lake is a popular tourist destination if you want to visit the area. Much of ancient Egypt's history disappeared over the centuries, looted by tomb raiders or reclaimed by the sea. Many believe the palace of Cleopatra to be one of these lost secrets, sunk during an earthquake. Archaeologists point to a temple to Isis, a tomb (believed to be that of Cleopatra herself) and a museum on the site. Experts have reclaimed over 140 artefacts. It isn't currently accessible but there are plans to one day open it to divers. Yes, I've even sneaked a cemetery into an article about strange underwater places! This subaquatic cemetery is also an artificial reef. It’s home to coral and sea creatures such as angelfish and loggerhead turtles. It combines fake ruins with concrete memorials containing cremated remains. The Neptune Society, who sponsor the reef, balance the eco-system with the memorials. Divers can explore the 16-acre site and access is even free. You can find the Neptune Memorial Reef 3 miles off the coast of Key Biscayne. According to legend, Lord Krishna had a city comprising 70,000 palaces made of precious metals. When Lord Krishna died, the whole city, Dwarka, disappeared beneath the waves. In 2000, experts discovered a series of ruins 40m under the waters near Dwarka’s modern-day settlement. The city is one of the seven oldest cities in India. Engineers conducted acoustic studies and found the ruins were geometric. While archaeologists have recovered lots of artefacts, one caught their eye. Dated to 7500 BCE, it suggests the ruins could be ancient Dwarka after all. Divers in Florida enjoy a range of freshwater caves. But Ginnie Springs features one of the most accessible. It also boasts crystal-clear water which makes the experience so much more magical. You can take lights into Ginnie Cavern but the upper room of the cave already enjoys natural daylight. Its limestone walls help to reflect that light. The “Ballroom”, further inside, is the cavern that contains stunning rock formations. This is where you’ll need lights. Open-water certified divers can even enter to explore the 100ft cavern. We're used to museums as having guides, description panels, and walls. The Museo Subacuatico de Arte (also known as the Cancun Underwater Museum) has none of them. It's also underwater. Located on the Yucatan Peninsula, the museum fulfils two intentions. Artist Jason deCaires Taylor wanted visitors to appreciate art in beautiful surroundings. His art drew visitors away from the nearby struggling reefs. Over 400 of his sculptures act as artificial reefs on the seabed. The two galleries are both open to snorkelers, and one of them is also accessible to divers. If you don’t fancy diving, you can also see the sculptures from a glass-bottomed boat. The Soviet Union established a prison near Rummu, Estonia, in the 1940s. A nearby limestone quarry provided backbreaking work for the inmates. The authorities abandoned the prison and quarry in the 1990s after Estonia regained independence. With no one to pump water out of the quarry, it filled up and formed a lake. Some buildings disappeared beneath the water. While it's not open to the public, adventurous divers often brave the wall anyway. Beyond, they explore the machinery and buildings submerged in the quarry. Diver Dario Gonzatti died while diving at San Fruttuoso, near Portofino, in 1947. His friend, Duilio Marcante, wanted to memorialise him. He commissioned a sculptor to create an underwater statue of Christ. The 8ft tall bronze statue stands 50ft below the waves. Christ of the Abyss isn't just a subaquatic memorial. He also acts as a reference point for divers if they get into difficulty. The statue was removed for refurbishment in 2003, but he returned in 2005. Copies also exist in Key Largo, Florida, and St George, Grenada. If you go to St George to see Christ of the Abyss, pay a visit to the underwater sculpture park in Molinere Bay. Created in 2006, it helped regeneration of the area following storm damage. The statues provide a home for coral and algae. Sea life in the area gives an otherworldly feel to the sculptures. Creatures colonised the statues, making them look like lost shipwreck treasures. Perhaps they inspired Damien Hirst’s Treasures of the Wreck of the Unbelievable exhibition in Venice. Speaking of wrecks, shipwrecks are more obvious strange underwater places you might visit. Few are as accessible as the Sweepstakes. After sinking in 1885 in Lake Huron, it lies just 15m from the shore. It's also only 6m down, making it easy for visitors to Fathom Five National Marine Park to see her. While divers can swim around her, a wire fence stops them from going inside, to preserve the wreckage. That’s a lesson we need to learn where these underwater secrets are concerned. While they might be lesser known now, they still need to be preserved for future generations. I'll be revisiting some of these places in future stories, but for now, sink beneath the waves in this supernatural short story, The Dark Queen. A sunken city. A lost goddess … and the woman who longs to find her. Lara is part of a dive team exploring the sunken city of Thonis-Heraklion off the north coast of Egypt. When a storm threatens the site, there's only time for one last dive and Lara is determined to be on it – even if it means diving with the man who threatened her this summer. Sink beneath the waves in this supernatural short story from New York Times and USA Today bestselling thriller author, J.F.Penn. Available now in ebook editions. When you book a trip to a new city, thoughts turn to popular attractions or places you might like to see. For most people, anatomical museums don’t usually rank high on the list. 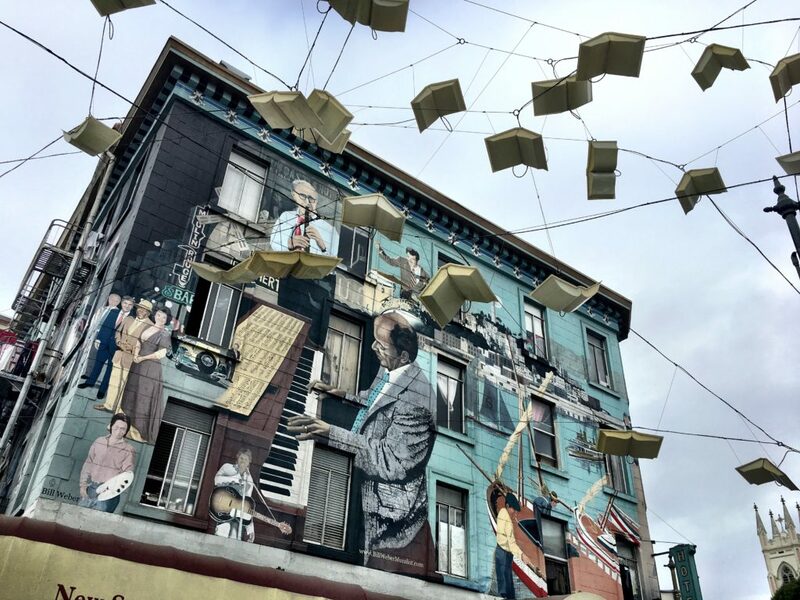 But for a writer, medical museums prove fertile ground in which to find new ideas or story seeds. If you write crime thrillers, they’re also an excellent way to ensure you’re getting the details right! As an avid fan of such places myself, I’ve collected together 12 of the world’s best anatomical museums. If you're into the macabre as I am, then you might enjoy them too! There are two Hunterian museums in the United Kingdom because there were two Hunter brothers. The Glasgow collection is that of William, the famed teacher of surgery and obstetrician to the wealthy. William Hunter opened a ground-breaking medical school in Covent Garden to teach anatomy through practical classes. After a rift with his brother John, William donated his collection to Glasgow University. Perhaps the most famous exhibit is the plaster cast made of a pregnant uterus. It accompanies his masterpiece textbook, The Anatomy of the Gravid Uterus Exhibited in Figures (1774). His preparations of lymphatic tissue, injected with mercury to highlight the vessels, are artworks in themselves. While William Hunter’s collection went to Glasgow, John’s collection stayed in London. The vast array of preserved specimens bears witness to Hunter’s tireless efforts to understand the body. 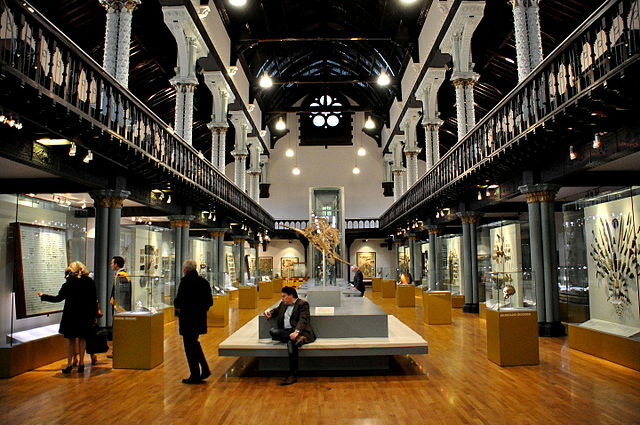 The Hunterian Museum collects together preserved body parts and even the skeleton of a ‘giant’. It’s also a central location for Desecration, the first book in my London Crime Thriller series. As fascinating as anatomical museums are, and they’re essential to medical progress, they raise ethical questions about the treatment of the deceased. That made the museum the ideal location for the story. Founded in 1863 by Dr Thomas Dent Mütter, the museum is perhaps America's best known medical marvel. It uses a ‘cabinet museum' format to display the collections of specimens, instruments, and models. Among other things, you can see part of John Wilkes Booth's spine, slices of Einstein's brain, and the famous skull collection belonging to Dr Joseph Hyrtl. The museum features a mix of temporary exhibitions and permanent displays. The Benjamin Rush Medicinal Plant Garden is a fascinating stop if you’ve also seen the Chelsea Physick Garden in London. While the steady march of progress continues in the nearby Shard, the Old Operating Theatre lies in a quiet Southwark garret above St Thomas Church. All that remains of the old St Thomas’ Hospital, the theatre served the women's surgical ward. Hundreds of students would have watched the surgical procedures from the galleries surrounding the operating table and remember, this was before the invention of antiseptic or anaesthetic. Gruesome stuff! You can attend fascinating talks about the equipment by museum curators and I've even attended a Death Drawing workshop there. Like the Hunterian Museum, it provided me with plenty of research material for Desecration. Founded in 1935, the IMSS aimed to promote surgical knowledge worldwide. In 1954, it opened to the public and in 1959, the museum dedicated galleries, hallways or rooms to individual nations and their surgical contributions. The museum holds plenty of art and documentation to trace the development of surgical techniques. You can also see original x-rays, transplant equipment, and a cast from Napoleon's death mask. The IMSS was also another of the anatomical museums to give me a story idea. It was there that I found the 4000-year-old Peruvian skull showing evidence of trepanation. The skull inspired American Demon Hunters: Sacrifice, the dark fantasy novel I co-wrote with Lindsay Buroker, J. Thorn and Zach Bohannon on a train from Chicago to New Orleans in 2017. Named after Gerard and Willem Vrolik, a 19th-century father-and-son who were both anatomy professors, the museum is an interesting place to visit in Amsterdam. It started life as the pair's private collection, viewable at their house. Their specimens included both normal anatomy and malformed examples, such as one-eyed foetuses and corset livers. The museum stresses the importance of specimens such as Siamese twins, given how rare such cases are in the 21st century. The Warren Anatomical Museum was founded in 1847. Attached to a working medical school, the anatomy lecturers still use the Exhibition Gallery as a teaching space. It’s a small museum, comprised of four display cases on a single floor, but if you’re in the area, it’s worth a trip. The 100 medical artefacts on display are less than 1% of the entire collection. The displays contain actual human remains so photography is not allowed in the Exhibition Gallery. Its most famous exhibit is the skull of Phineas Gage (see image left), a railroad worker who suffered an iron bar driven through his brain. While he survived the trauma, the resulting change in his behaviour and personality revolutionised neuroscience. A lot of universities boast anatomical museums, but few have the lineage of the Museum of Human Anatomy in the Medical School of Pisa. The town was one of the first in Italy to get an anatomy school. The museum itself dates to the early 19th century. A Second World War blast in 1944 caused flooding, damaging some of the exhibits, yet plenty of wonderful specimens remain. They specialise in osteology, displaying a range of different bones. One model is a skull, known as an exploded model, due to the separated bones on display. They also have other specimens representing different anatomical systems, such as circulation. 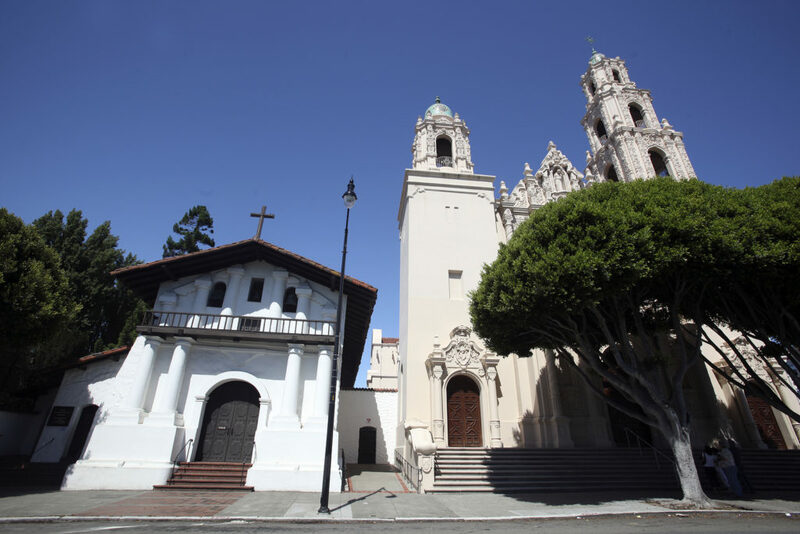 The museum even boasts a collection of embalmed Peruvian heads, alongside two Egyptian mummies. You can also pop next door to the Pathological Anatomy Museum to see all kinds of aberrations, including a two-headed cat. 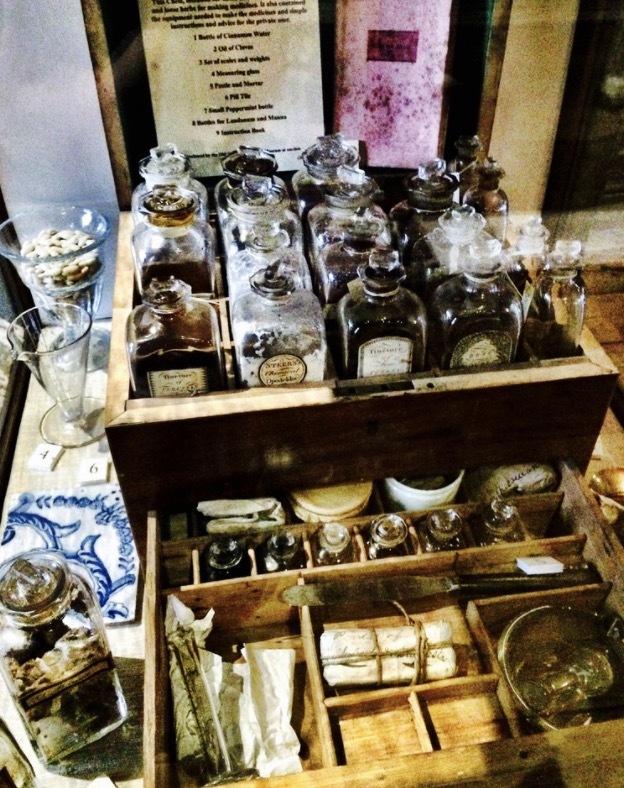 Some anatomical museums attempt to trace the history of medicine. The Hamburg museum focuses on modern medicine, from the 19th century until now. The curators are unafraid to face the darkest eras in human history. They included a display about Nazi eugenics programs. It returns a voice to those murdered by the regime for being deemed mentally or physically unfit to live. It’s a harrowing display, but it’s important to remember the sacrifices suffered by others in earlier times. I used aspects of the Nazi eugenics program in Desecration. The collection started in the 1920s, begun by Dr Paul Stradins. A two-headed dog rubs shoulders with Chernushka, the dog who travelled into space on Sputnik 9 and survived. Note the two-headed dog was a manmade creation. It seems horrifying today, but the work of Vladimir Demikhov inspired techniques still used in organ transplants. Elsewhere, there are fascinating dioramas, including a medieval pharmacy and town which explains medieval healing. Some of this museum's collections date back to the 18th century. They specialise in the medical instruments, but they also hold anatomical specimens and other items related to surgery. Chronological displays in the Museum of the History of Medicine lead you forwards through time as surgical devices evolve around you. From trepanning to anaesthesia, it makes you appreciate the advances of modern medicine. You can even see the autopsy equipment used on Napoleon. This museum hosts a permanent exhibition that traces the past 300 years of medical history. A specimen hall lies at the heart of the museum. Visitors can see 750 wet-and-dry examples on display. Like the Hamburg museum, the museum features displays that explore the ways in which the Nazis used science for their own ends. Elsewhere, temporary exhibitions shine a light on other aspects of contemporary medicine, such as forensics. Any, or all, of these museums preserve knowledge that has been hard-won by ingenious–and diabolical–scientists. One thing is for certain–you’ll leave with a greater appreciation of modern medicine.